In advance of automakers reporting their August Canadian sales Tuesday, Sept. 5, a report by Scotiabank forecasts 2017 will be a record year with two million vehicles sold. Scotiabank’s Global Auto Report prediction comes before the majority of automakers report their August Canadian sales on Tuesday, Sept. 5. Every automaker released their August U.S. sales numbers Friday — they were down 1.8 per cent. A total of two million vehicles sold in this year in Canada would be up from the record 1.95 million sold in 2016. 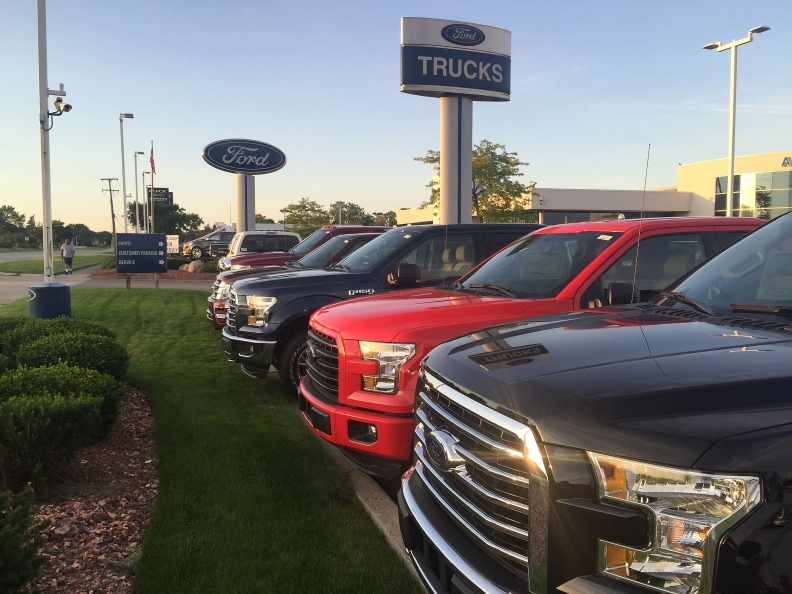 Sales were up 5.3 percent through July. Canadian assembly plants will produce fewer vehicles this year than last, according to the report. Scotiabank says Canadian auto factories are on pace to produce 2.34 million vehicles in 2017, down from the 2.37 million a year ago. About 85 per cent of the vehicles manufactured in Canada are exported, with the vast majority of those going to the United States. Scotiabank predicts a strong sales year in the United States, but not a record-breaking 2017. The report forecasts sales of 17.1 million vehicles, down from the record 17.5 million last year. After seven straight years of growth and a record 2016, U.S. light-vehicle sales have fallen 2.9 per cent this year through July.